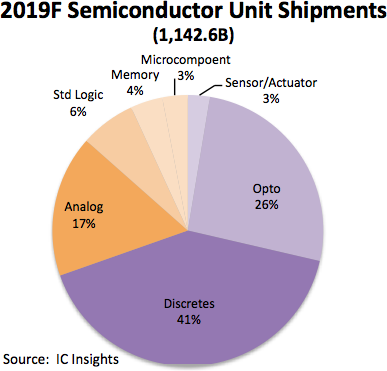 Annual semiconductor unit shipments, including integrated circuits and optoelectronics, sensors, and discrete (O-S-D) devices grew 10% in 2018 and surpassed the one trillion unit mark for the first time, based on data presented in the new, 2019 edition of IC Insights McClean Report - A Complete Analysis and Forecast of the Integrated Circuit Industry. As shown in Figure 1, semiconductor unit shipments climbed to 1,068.2 billion units in 2018 and are expected to climb to 1,142.6 billion in 2019, which equates to 7% growth for the year. Starting in 1978 with 32.6 billion units and going through 2019, the compound annual growth rate for semiconductor units is forecast to be 9.1%, a very impressive growth figure over 40 years, given the cyclical and often volatile nature of the semiconductor industry. The percentage split of total semiconductor shipments is forecast to remain heavily weighted toward O-S-D devices in 2019 (Figure 2). 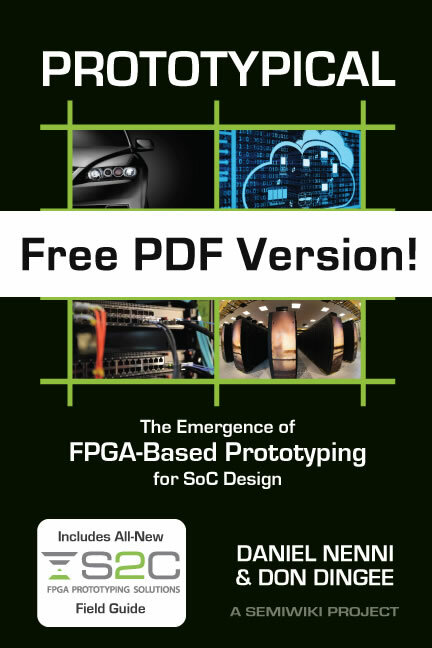 O-S-D devices are forecast to account for 70% of total semiconductor units compared to 30% for ICs. This percentage split has remained fairly steady over the years. 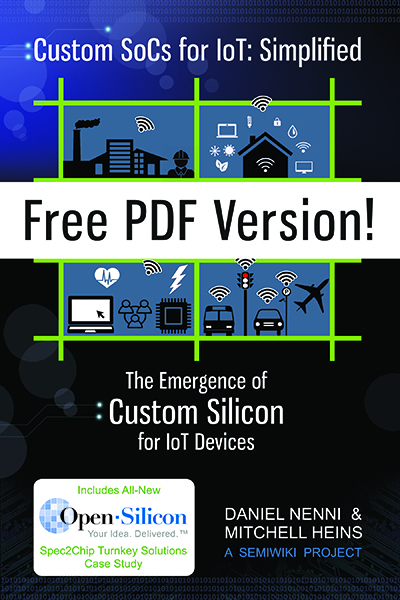 In 1980, O-S-D devices accounted for 78% of semiconductor units and ICs represented 22%. Many of the semiconductor categories forecast to have the strongest unit growth rates in 2019 are those that are essential building-blocks for smartphones, automotive electronics systems, and devices that are used in computing systems essential to artificial intelligence, â€œbig data,â€� and deep learning applications. Additional information on IC Insightsâ€™ IC market forecasts through 2023 is included in the 2019 edition of The McClean Reportâ€”A Complete Analysis and Forecast of the Integrated Circuit Industry, which will be released in January 2019. A subscription to The McClean Report includes free monthly updates from March through November (including a 200+ page Mid-Year Update), and free access to subscriber-only webinars throughout the year. An individual user license to the 2019 edition of The McClean Report is priced at $4,990 and includes an Internet access password. A multi-user worldwide corporate license is available for $7,990. Last edited by Daniel Nenni; 01-24-2019 at 09:08 AM.